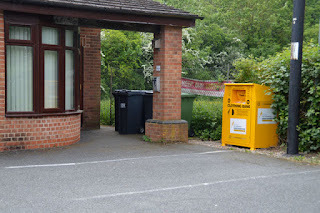 A clothing bank has been installed just outside the Village Hall. 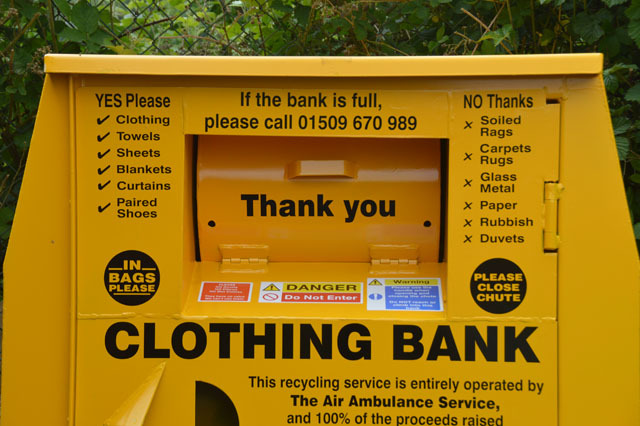 The bank accepts clothing, sheets, towels, blankets, curtains, and paired shoes. 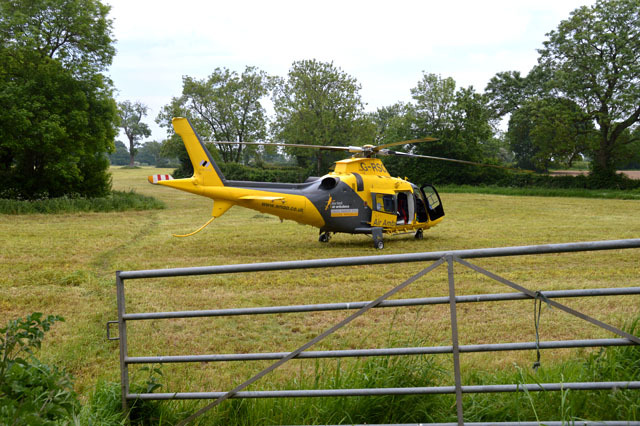 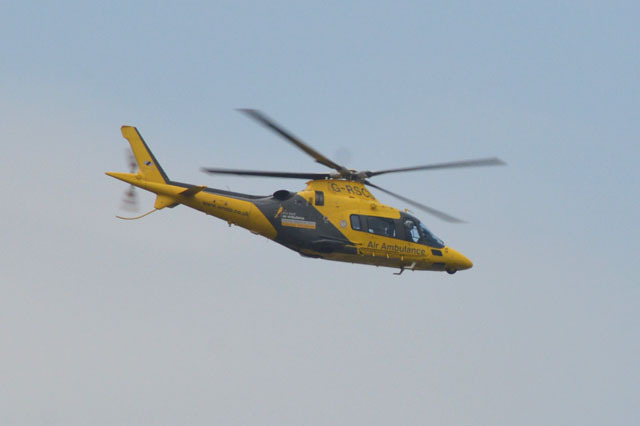 All proceeds from the sale of the fabrics go to the Air Ambulance. Please ensure that items are placed inside the bin and not left in the car park. 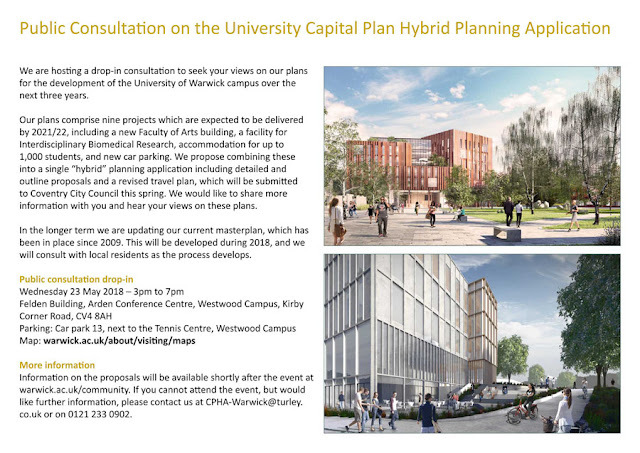 There will be a public drop-in consultation to be held on 23rd May, 3pm-7pm, at the Arden Conference Centre, University of Warwick.